I love this place. I always stop by when I'm in the area. 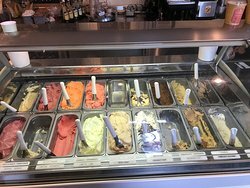 The gelato selections change almost daily. 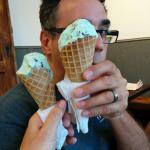 It's pricey for a small cup or cone, but it is delicious. I wish the place would stay open during the winter months. After travelling to Italy, it was difficult to find authentic gelato in the United States. Well, this is it!! This gelato tastes just as wonderful as the gelato I had while abroad. Fresh and delicious!!! 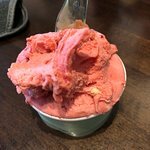 Awesome place, great gelato, wondering community. 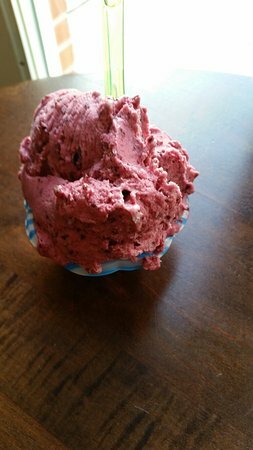 The flavorings for gelato are imported from Italy, authentic. Inside and outside seating. Looks like a hole in the wall but well worth a stop! 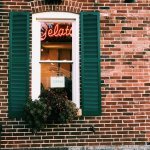 A taste of Italian gelato in St. Louis. They always have a good selection and friendly service. Yummy! Get quick answers from Gelato Di Riso staff and past visitors.